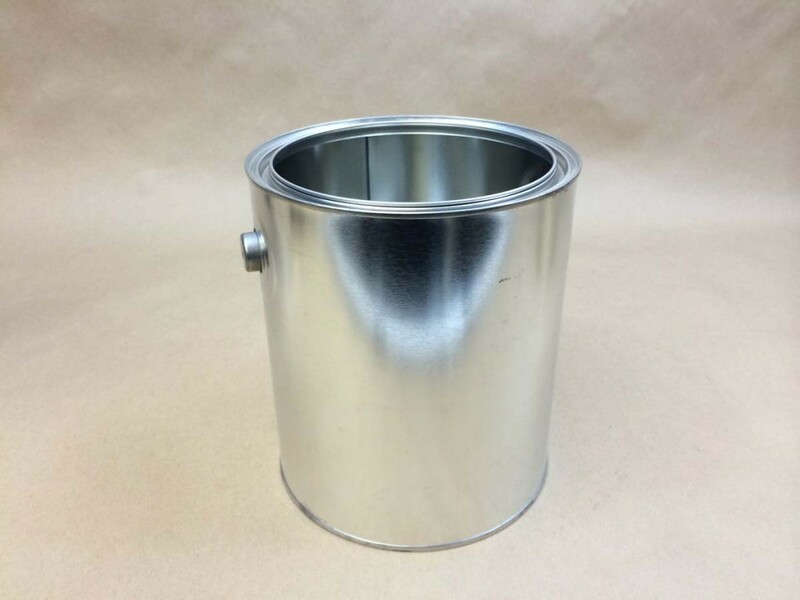 We stock several empty gallon paint cans. 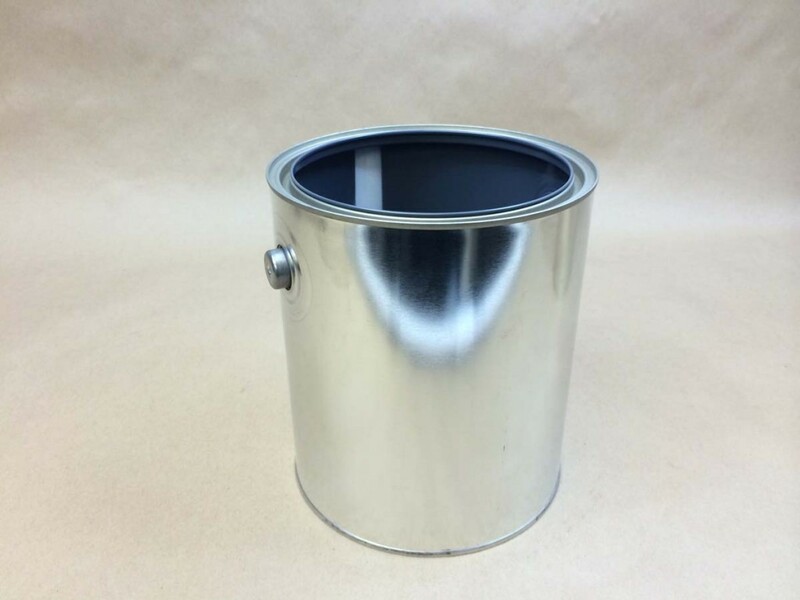 Paint cans are good for storing and shipping paints, varnishes, lacquers and various other products. 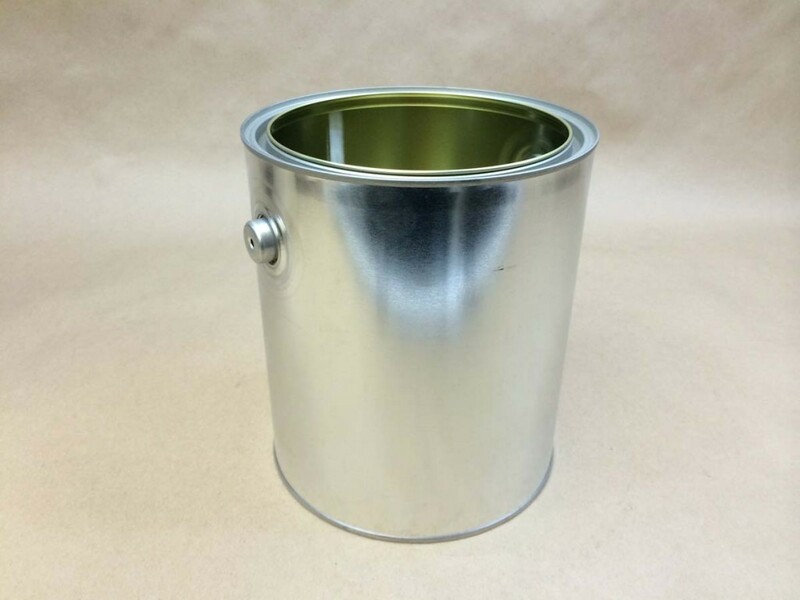 Our gallon paint cans come with and without handles. 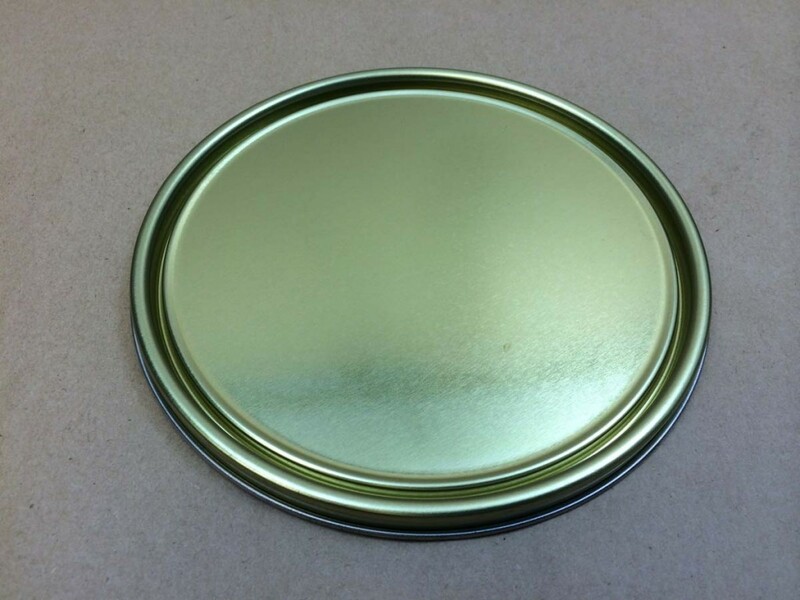 They come unlined, gold lined and gray lined. 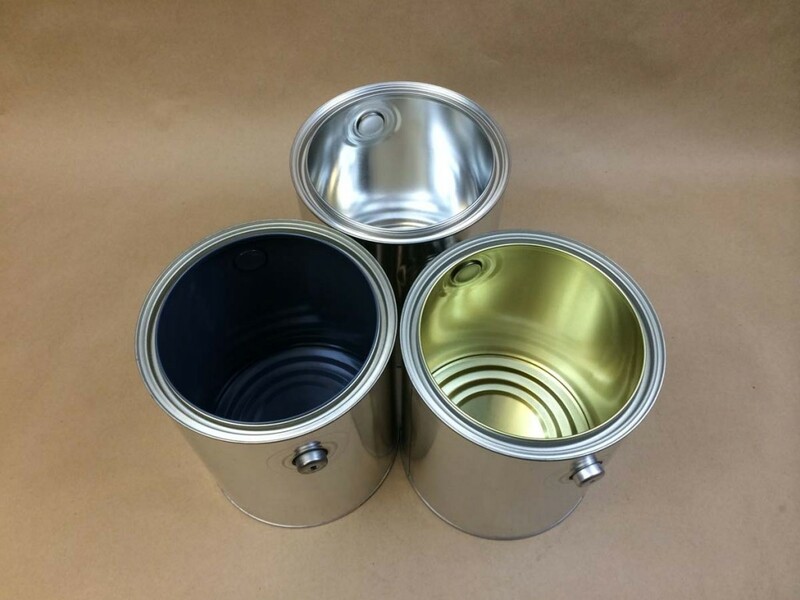 The gold lined cans are non-pigmented epoxy phenolic and are generally good for mild chemicals. 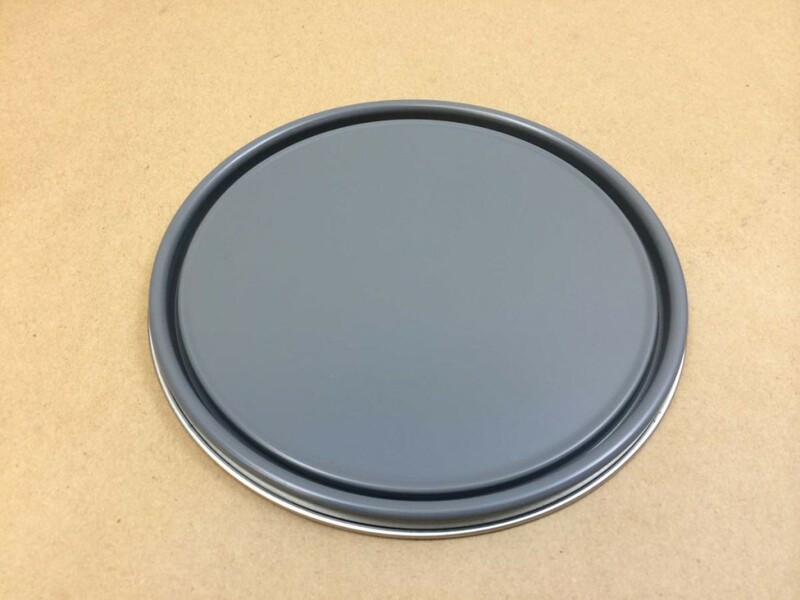 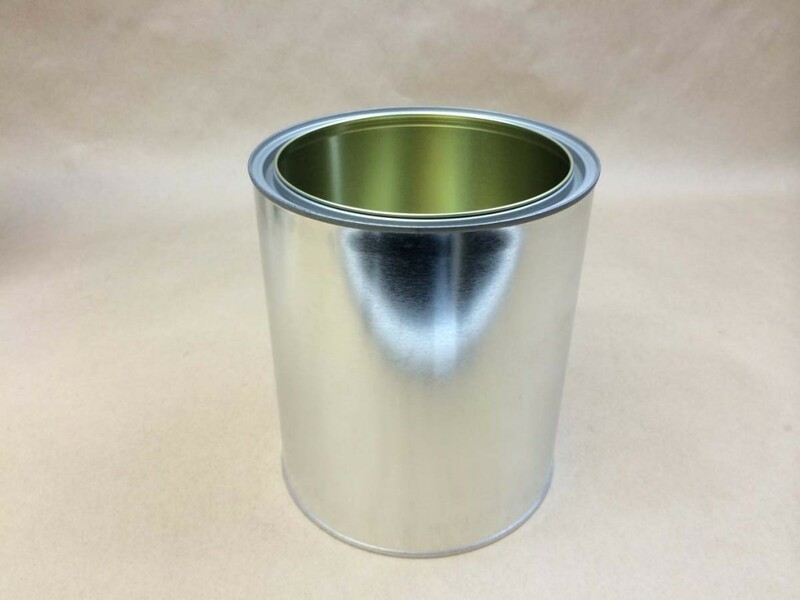 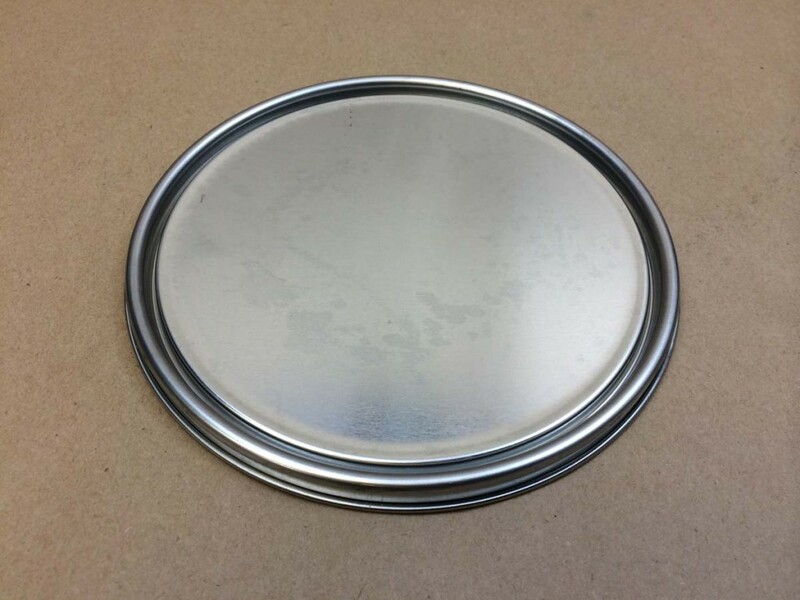 The gray lined cans are pigmented epoxy phenolic and are generally good for latex products. 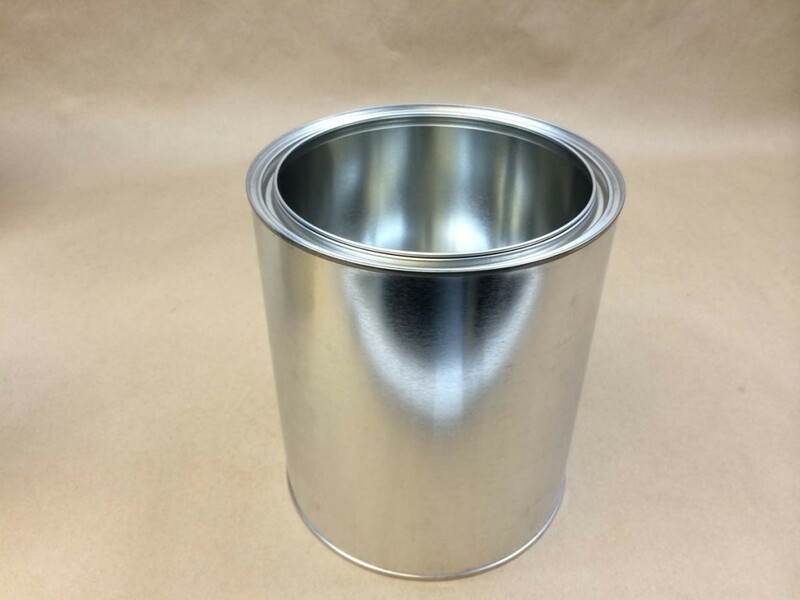 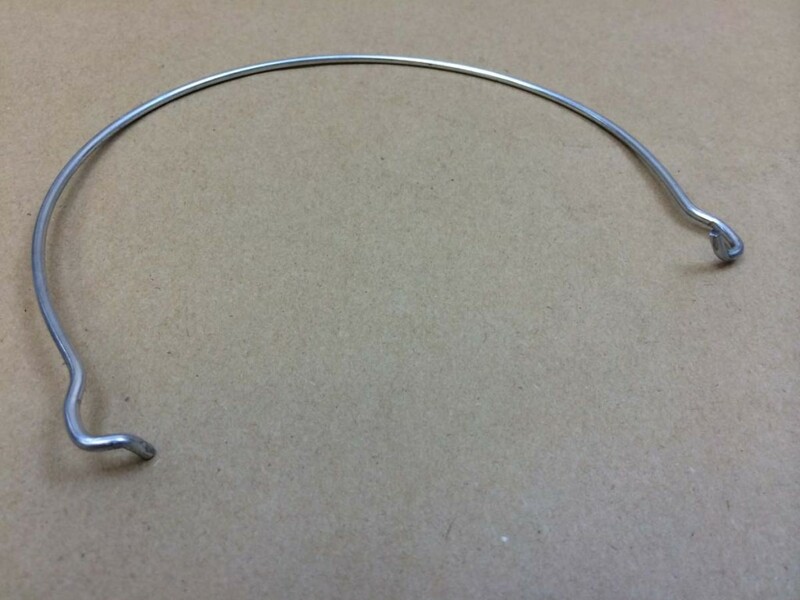 Our complete list of tin cans can be found on this page.